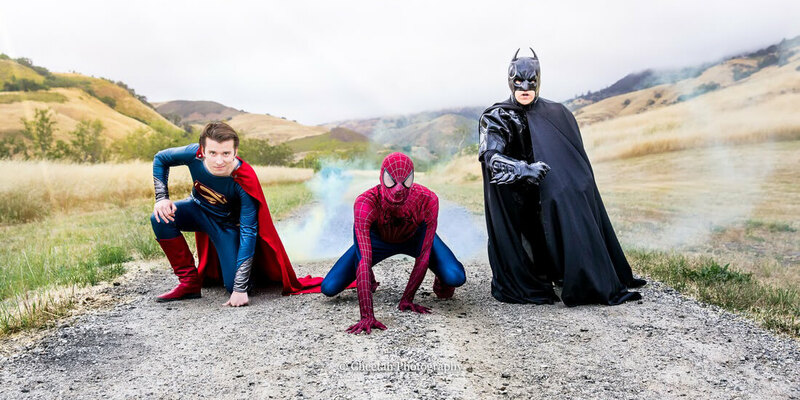 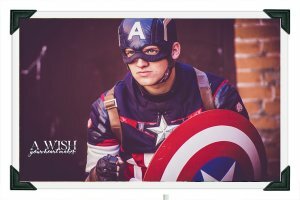 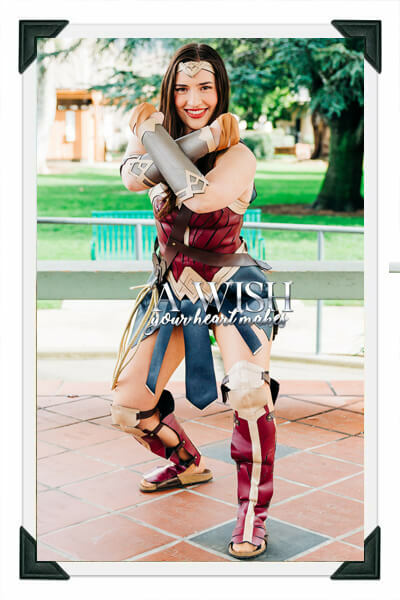 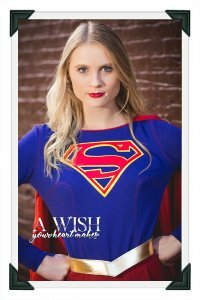 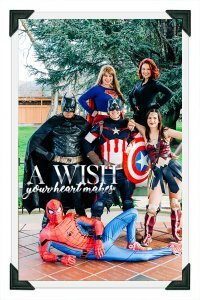 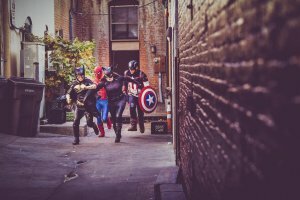 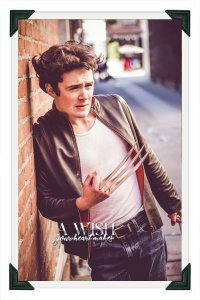 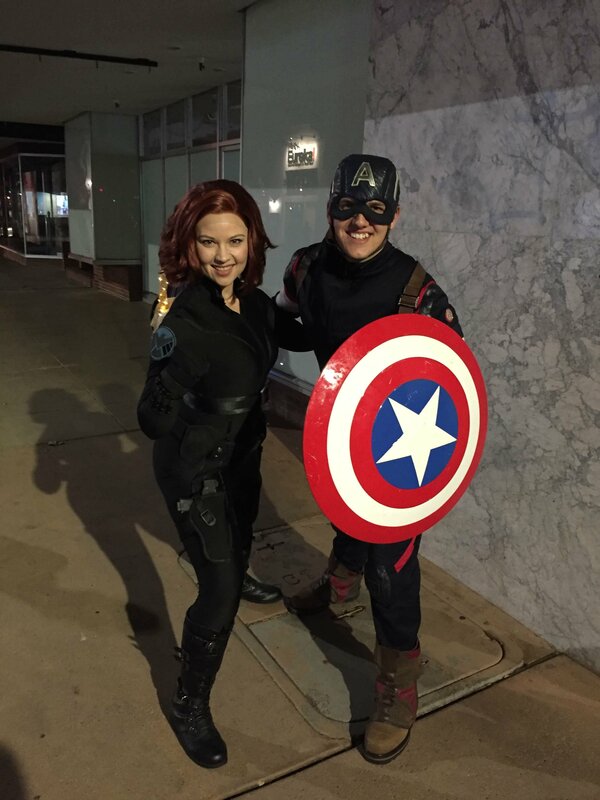 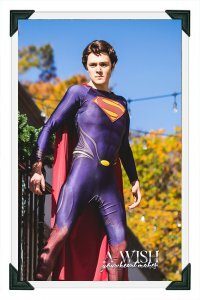 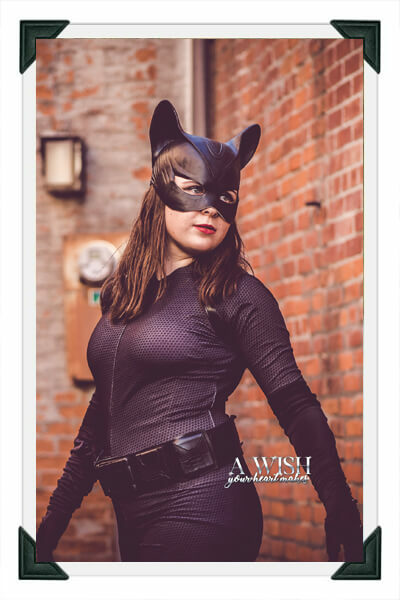 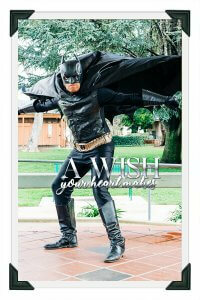 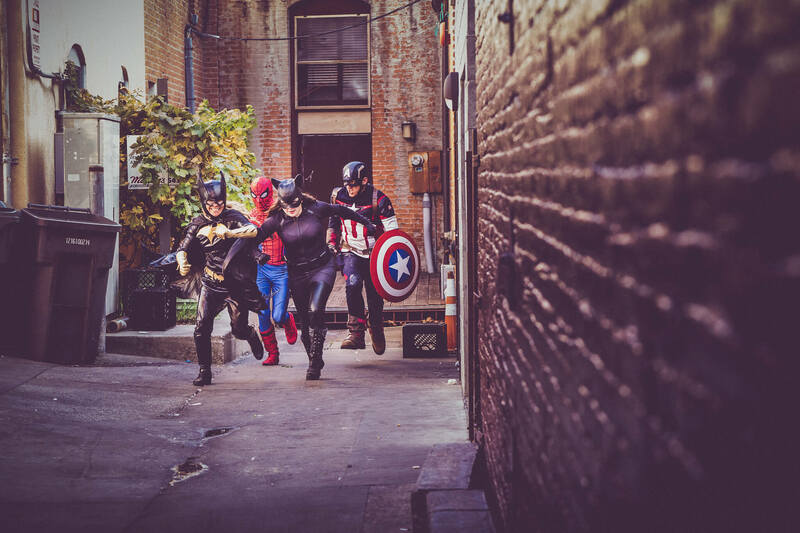 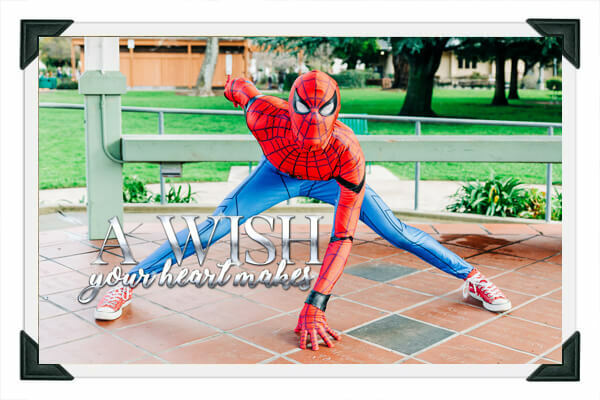 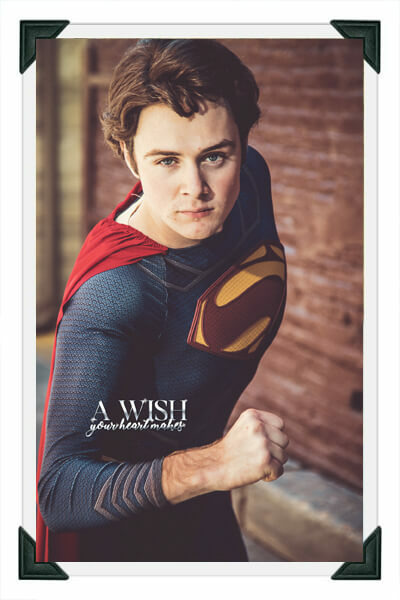 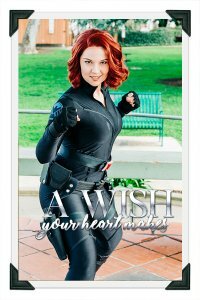 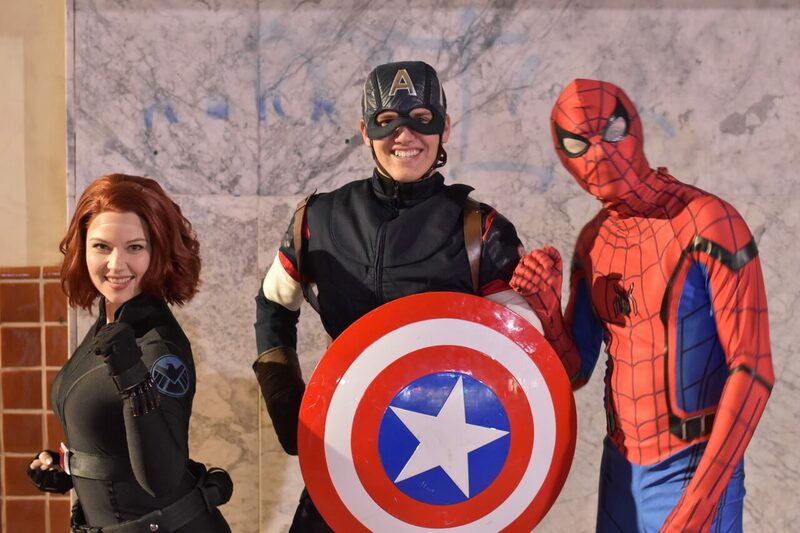 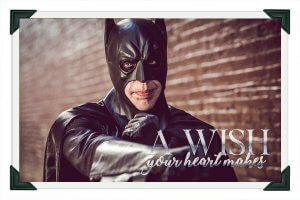 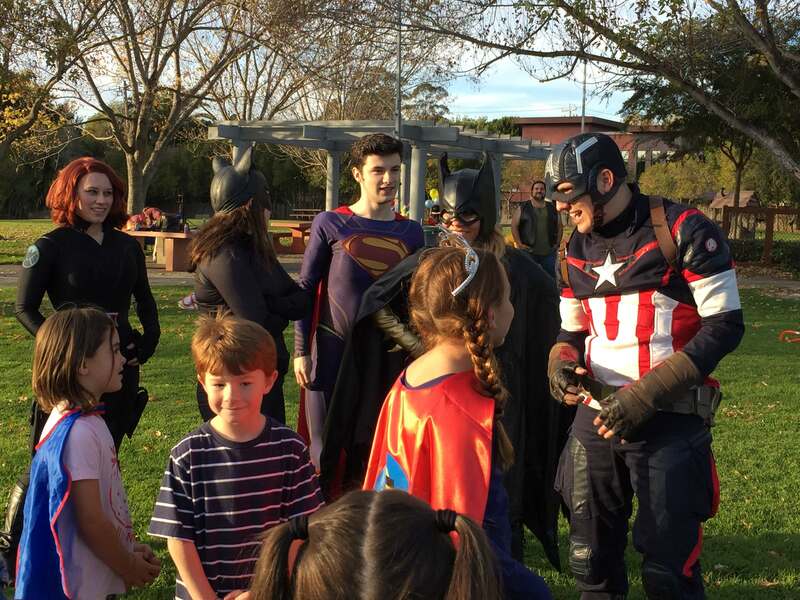 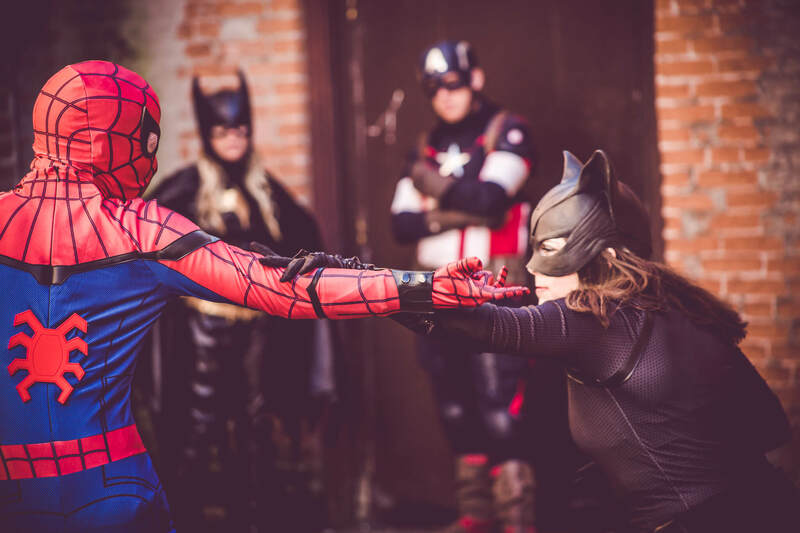 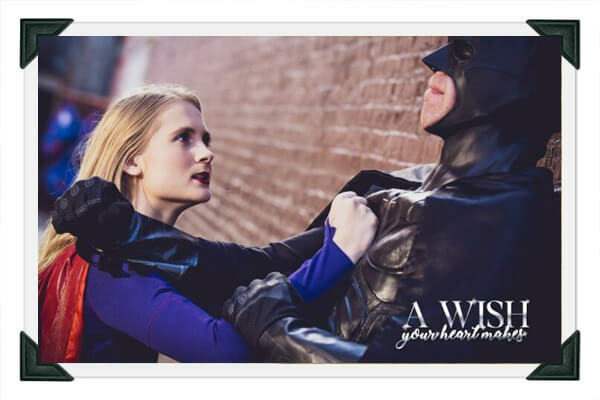 Superhero Parties for children with A Wish Your Heart Makes include a vast array of male and female superheroes and villains! 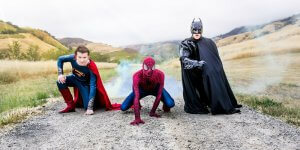 Super Heroes to the Rescue!!!! 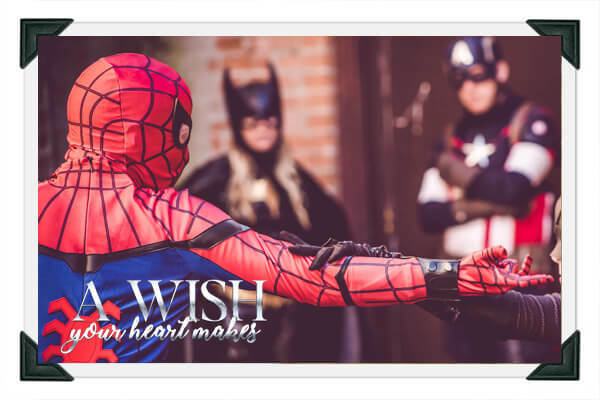 AWYHM Super Hero Alliance will use their super human powers in their superhero parties to mold young prospects into crime fighting heroes with our very own “Super Hero Training”! 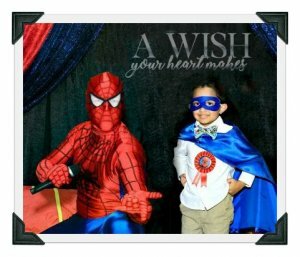 Imagine the look of excitement on your child’s face as they receive their very own hero cape and are are declared an honorary Super Hero by their favorite crime fighting crusader! 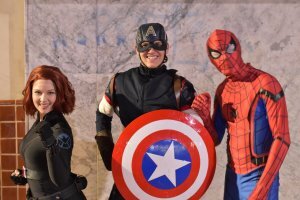 to create a hero alliance of their own!